Office or Retail space - 1,000 Sq.Ft. Gross lease includes property taxes, building insurance and common area maintenance. 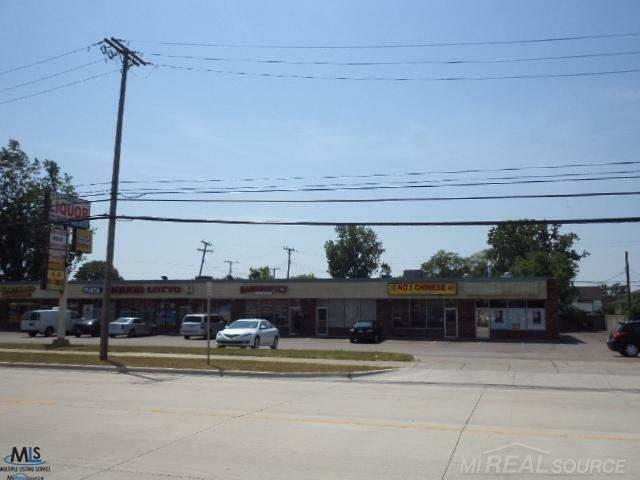 Tenant responsible for own utilities - immediate possession - previously used as an insurance office.